The Outdoor Programme takes place at a different location and has a variation in the structure to each session so they are not always the same. We use Naiharn Lake & Beach, Big Buddha Hill, Panwa Viewpoint, Dragon cape & Temple Resevoir. A large element of the class requires everyone to work as a team from the beginning, even at the warm up. 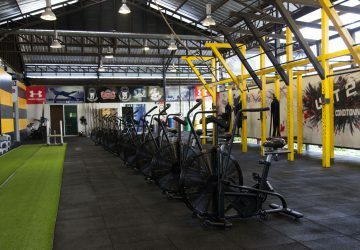 There is a multitude of kit and equipment that the coaches will utilize throughout the class from tires to logs with all the normal gym equipment added in. 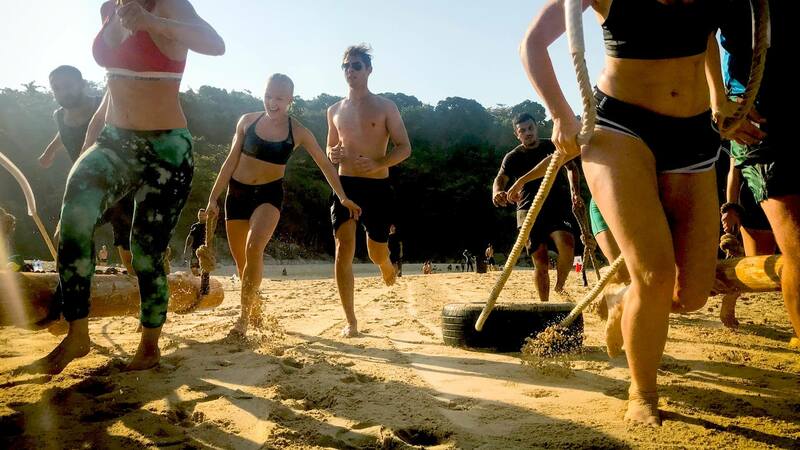 Equipment carries, races, tire drags, high intensity work & hill climbs are just parts of the the Outdoor Programme. 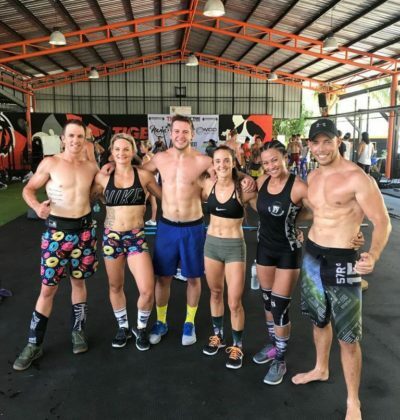 This class is available for everyone, although it is advised that you bring sufficient water, sunscreen, and other supplies you will need to maintain your physical performance throughout the whole session. 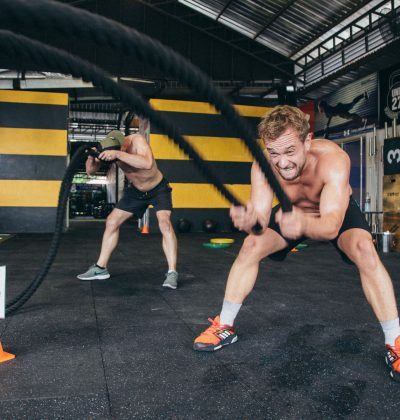 From start to finish, the class lasts 3 hours and it departs from Unit 27 CrossFit Phuket. There is transport provided for the journey to and from the outdoor location and the meeting time for this is 0700. Don’t miss out, class space is limited to 20 per session, book early or contact us about package deals and plans!